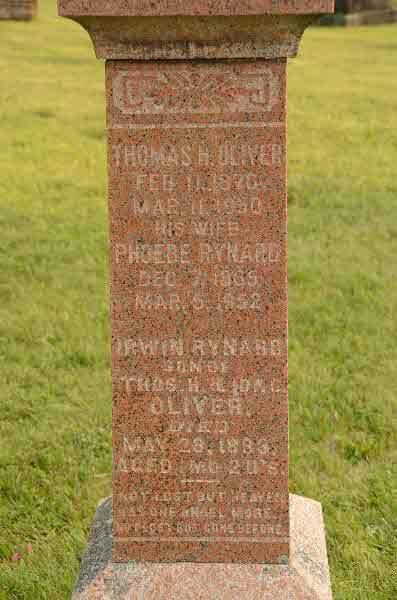 Marriage* Ida Catherine Rynard married Thomas Henry Oliver on 3 March 1897 in Scott Twp., Ontario County, Ontario, Canada. 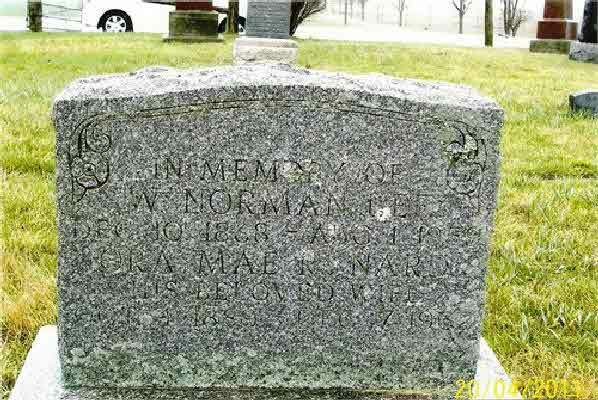 Birth* Jacob Norman Noble Rynard was born on 22 April 1906 in Lot 1 Conc 1, Brock Twp, Victoria Corners, Ontario County, Ontario, Canada. 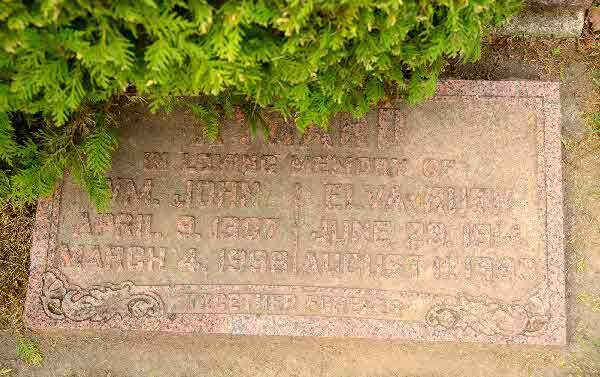 Marriage* John Rynard married Anne C. Ferguson on 30 March 1909 in Brock Twp., Wick, Ontario County, Ontario, Canada. 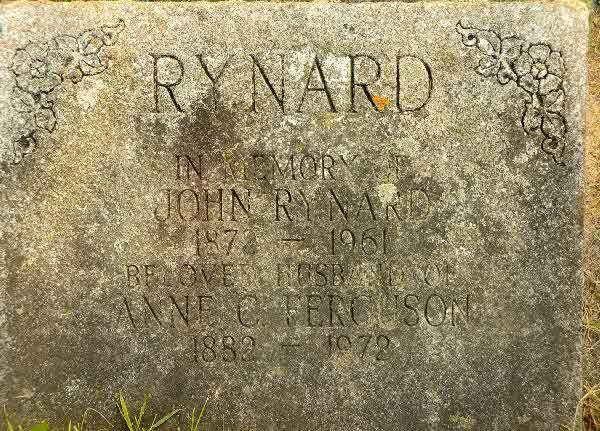 Death* John Rynard died on 29 December 1961 in Fairview Lodge, Whitby, Ontario County, Ontario, Canada. 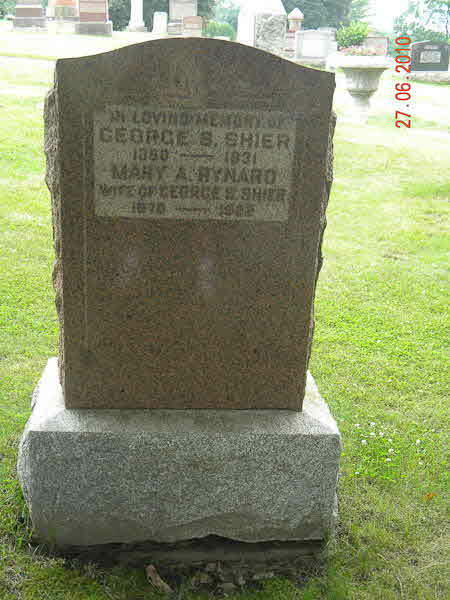 Burial* He was buried in Block O, St. James and St. Andrews Cemetery, Orillia, Simcoe County, Ontario, Canada. 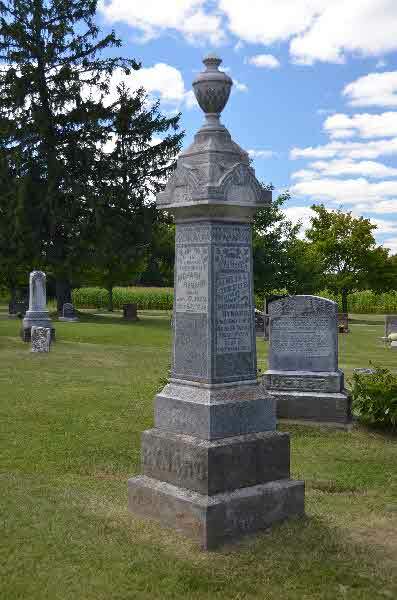 Burial* He was buried in Zephyr Zion Cemetery, Scott Twp., Ontario County, Ontario, Canada. 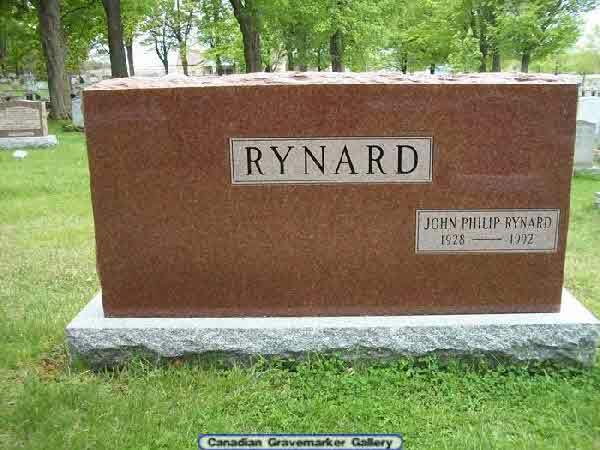 Keith Rynard will leave a lasting legacy in Brock Township.longtime politician and volunteer, Mr. Rynard, 87, died last Tuesday (Feb. 12) after suffering what police describe as a "medical episode" while driving in the village.Rynard served as a councillor, deputy reeve and reeve of the former Brock Township from 1969 to 1973. 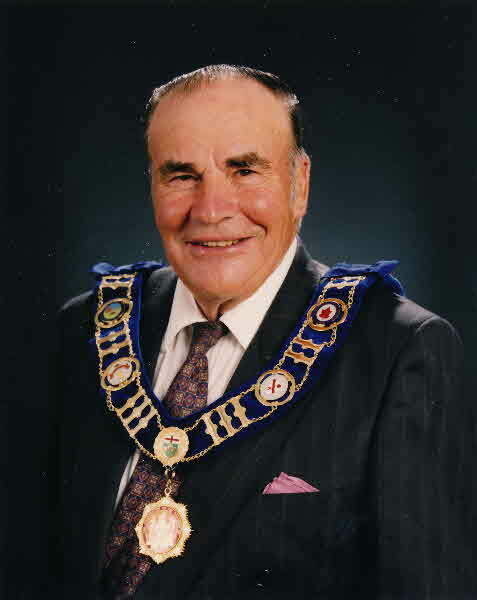 He also served one term as regional councillor and one term as mayor in the amalgamated Brock Township from 1974 to 1978.Rynard was also known for his community involvement, volunteering with a number of organizations including the Lions Club, the Sunderland Agricultural Society and the Sunderland District Historical Society.stature in the community was evident over the weekend, as hundreds turned out to pay respects at his funeral.In her eulogy, Mr. Rynard's daughter, Bonnie Jackson, said that he had three loves in his life -- his family, his farm and Brock Township. 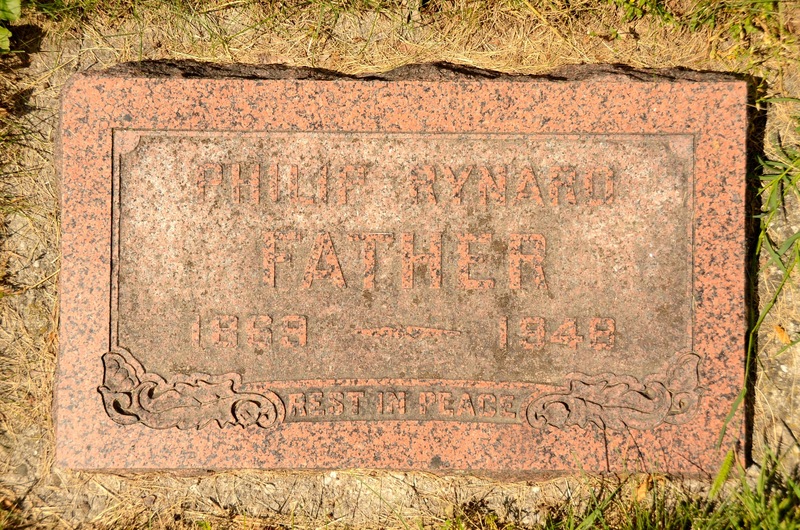 "Dad was born and raised in Brock Township. 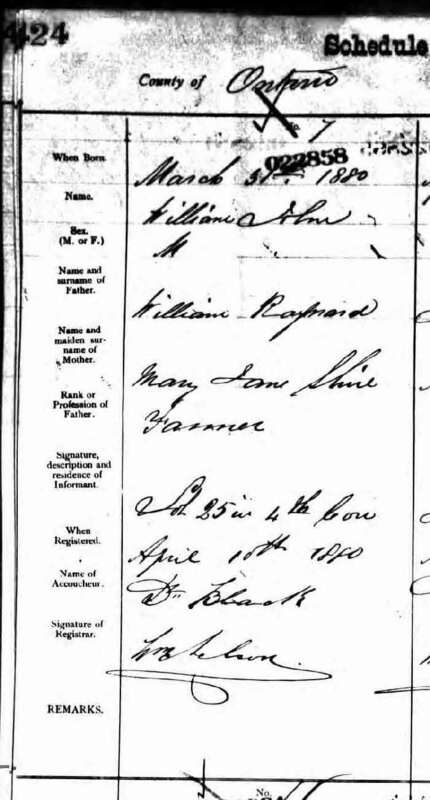 He married a girl from Brock Township. 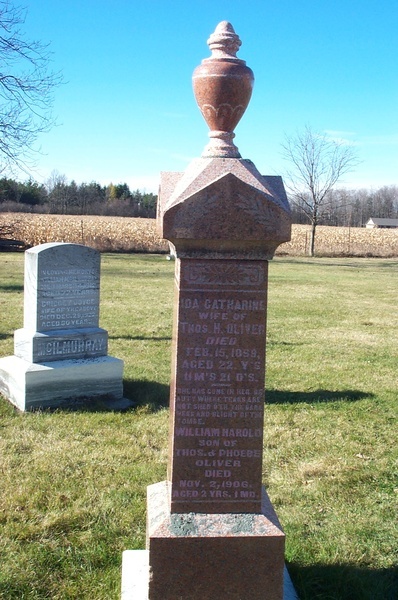 He raised his family in Brock Township. 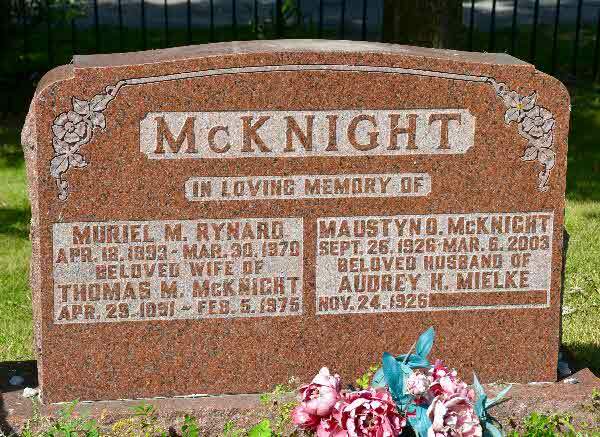 He lived all his life in Brock Township and he died in Brock Township," she said. 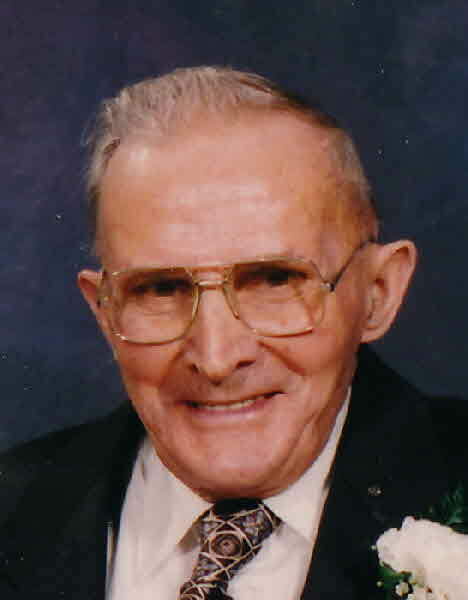 "Dad loved Brock Township – he loved every square mile and thought there was nowhere else on Earth like it. 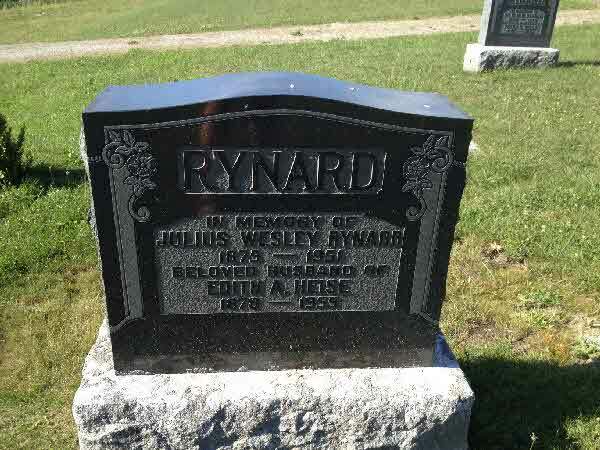 He visited a lot of other places but he always said it was good to get home. 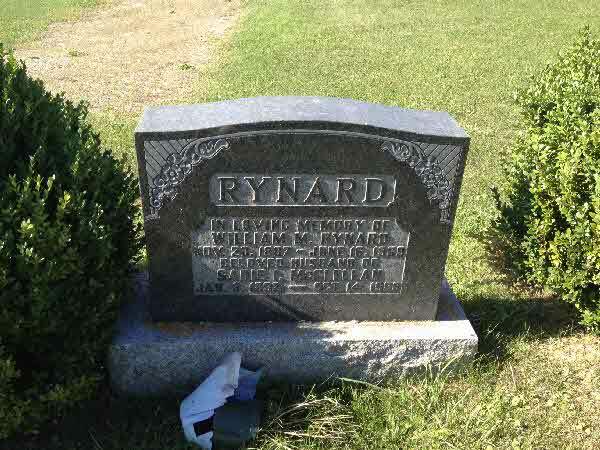 "such a strong love, it was only natural for Mr. Rynard to work hard to make it a better place. 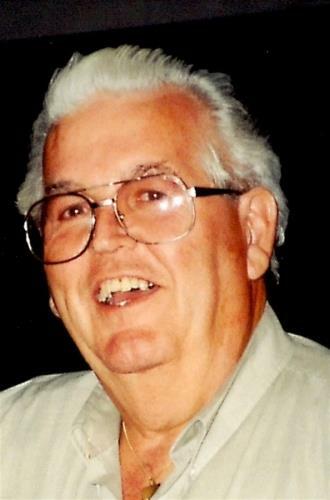 His legacy will live on -- not only in those who remember him, but also in the community, through his involvement in the construction of the Sunderland Memorial Arena and the Sunderland-Brock Medical Centre and his tireless volunteerism with countless organizations. 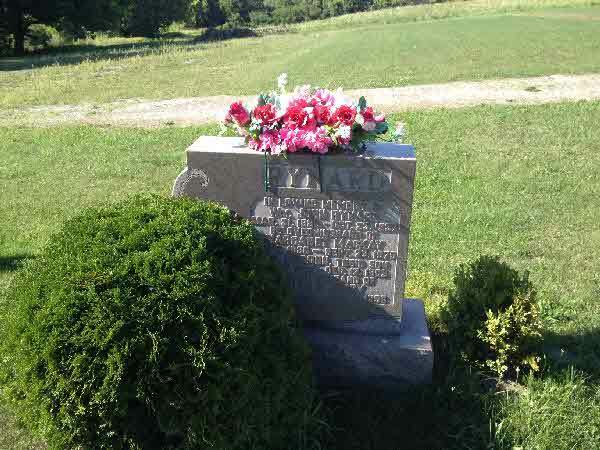 "His legacy is right in front of us and will be for years to come," Ms. Jackson said.said her father seemed to live his life by a set of rules and raised his family to live theirs the same way. 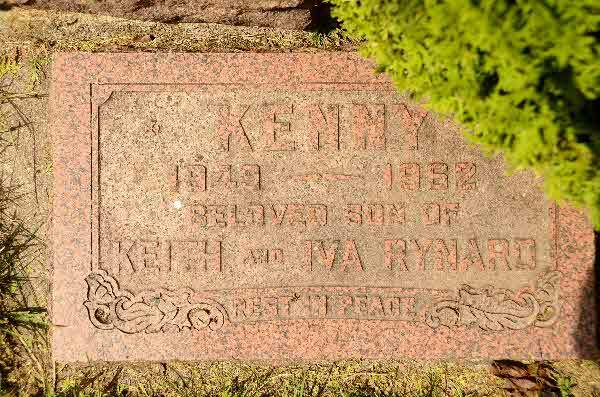 Build it strong, don't take shortcuts, learn each day, give before you get, don't be afraid to take risks, work hard everyday and, most importantly, play hard.was fiercely proud of his eight grandchildren, and 11 great-grandchildren. 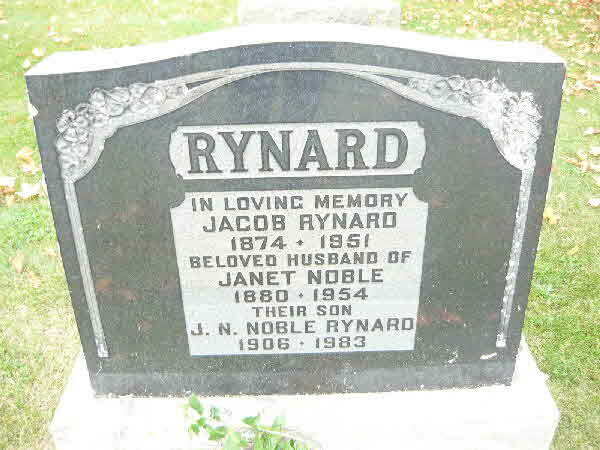 "Each of you were the highlights of his life and he looked at you as his accomplishments just the same as his accomplishments in the community," Ms Robertson told the grandchildren and great-grandchildren.an interview Tuesday, Sunderland resident Jay Yerema-Weafer echoed many of those sentiments and spoke about the impact Mr. Rynard had on her life and the lives of others. 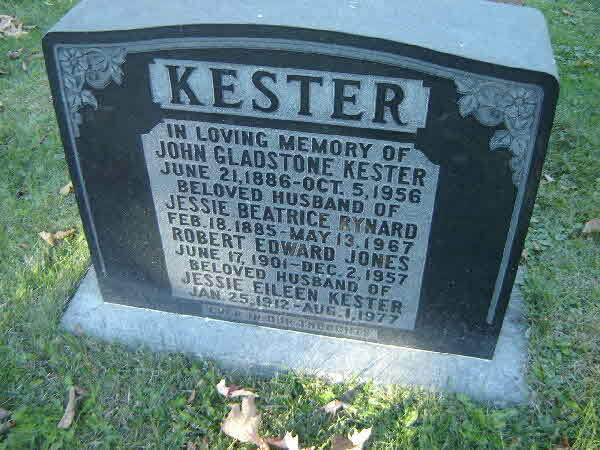 She called it a "beautiful legacy." 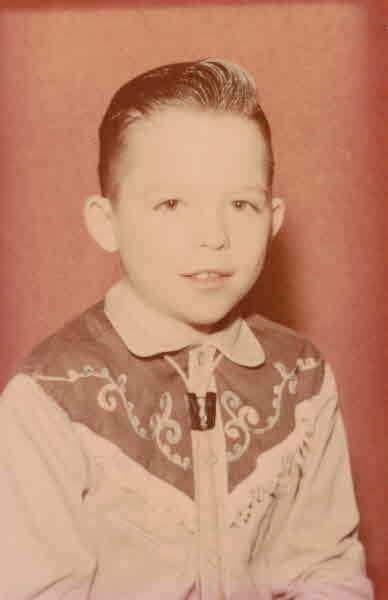 "He was a rare jewel -- one in a million. 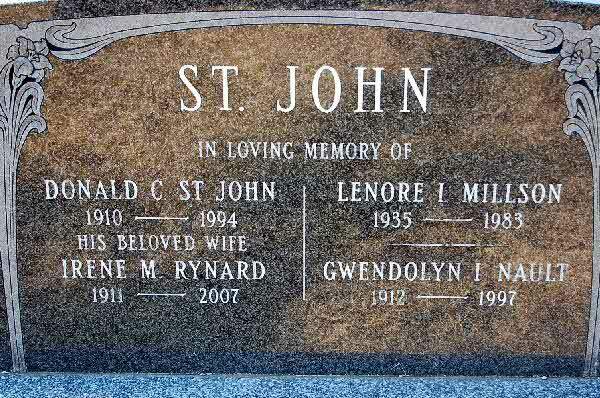 Once in a lifetime you'll meet someone like him," she said. 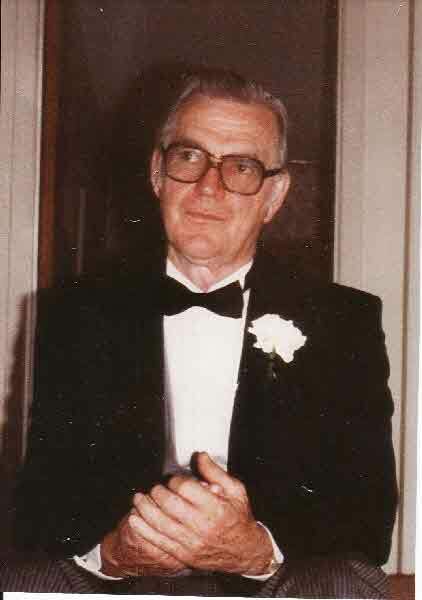 "He was a fixture in the community. 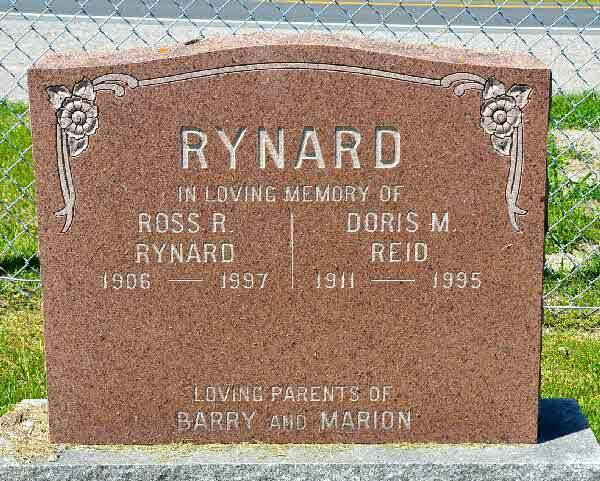 A real example of what makes Brock Township such a great place. 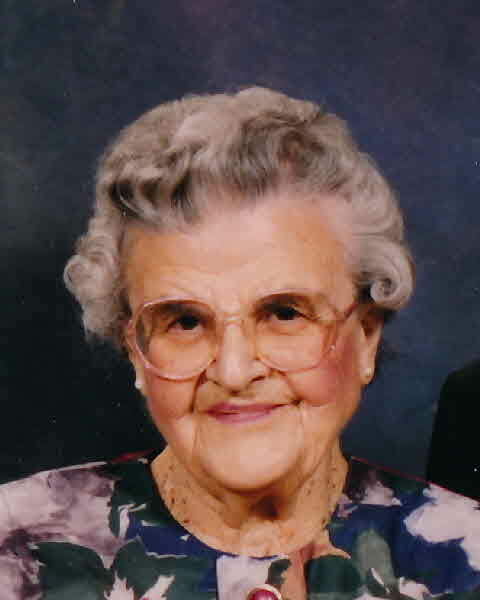 "Yerema-Weafer remembered touring the sugar bush at the Rynard farm as a child and the bond that developed when she ran for council in the 2006 municipal election.She described Mr. Rynard as a walking encyclopedia of local history and municipal issues. 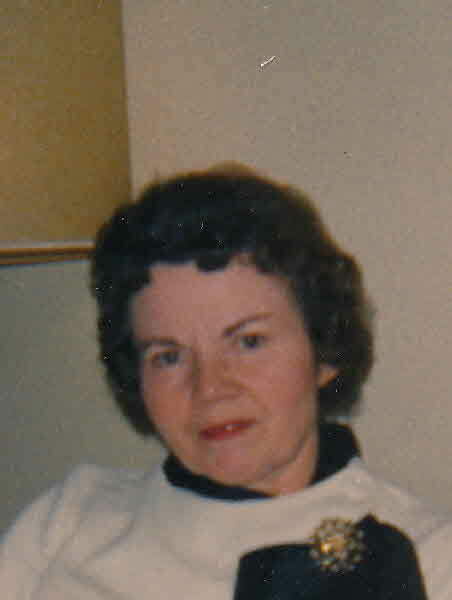 "I may not have won the election, but I won the greatest prize of all -- being able to spend so much time with him," she said. 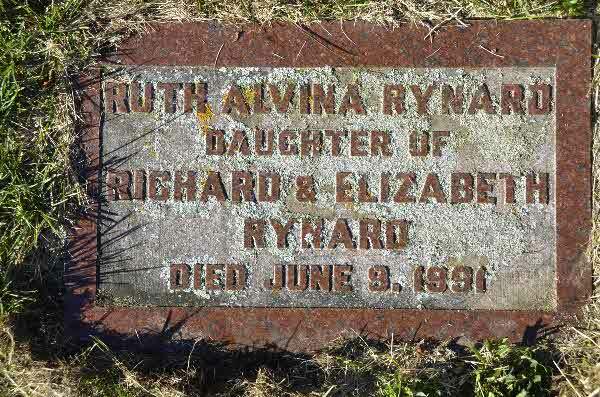 Birth* Marguerite Elsie Rynard was born on 28 February 1904 in Ontario County, Ontario, Canada. 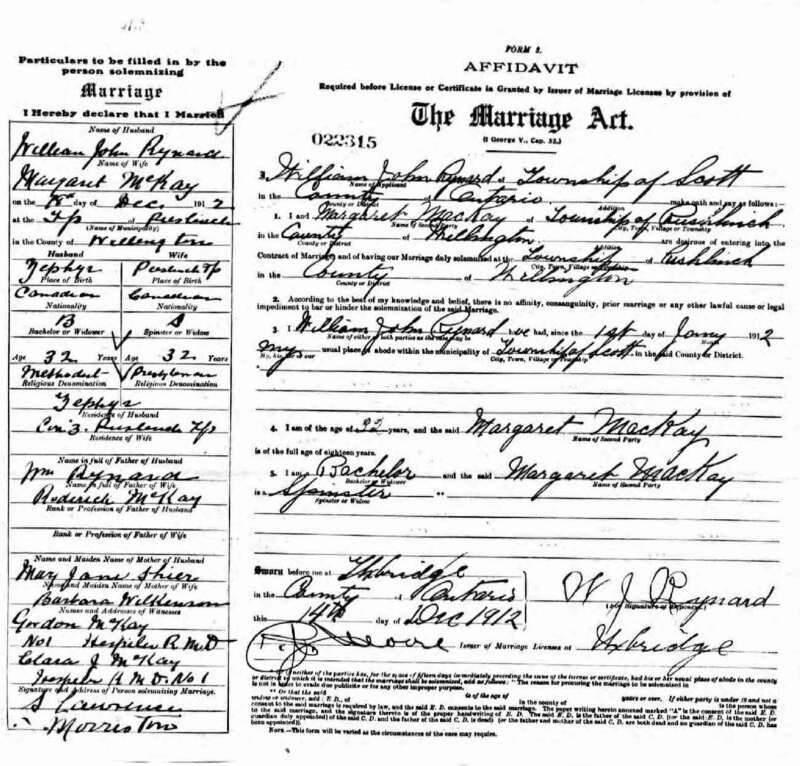 Marriage* Marguerite Elsie Rynard married George Albert Barker, son of Rev. 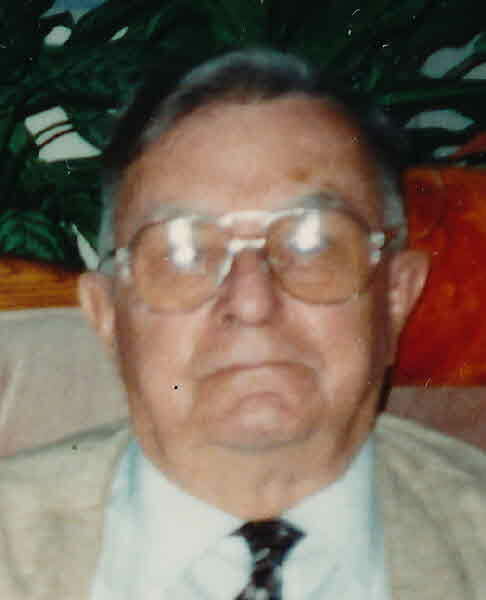 A. H. Barker, on 2 October 1937 in Brock Twp., Sunderland, Ontario County, Ontario, Canada. 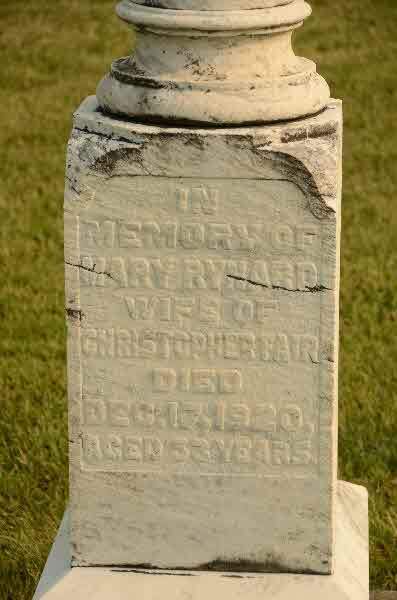 Death* Mary Ann Rynard died on 23 April 1922 in Scott Twp., Ontario County, Ontario, Canada, at age 52. 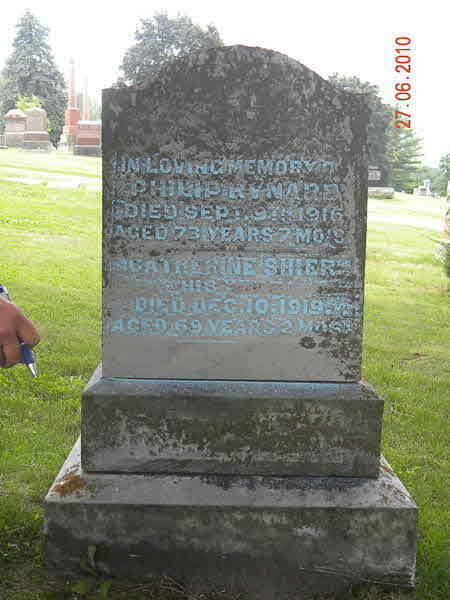 Burial* She was buried on 25 April 1922 in Uxbridge Cemetery, Uxbridge, Ontario County, Ontario, Canada. 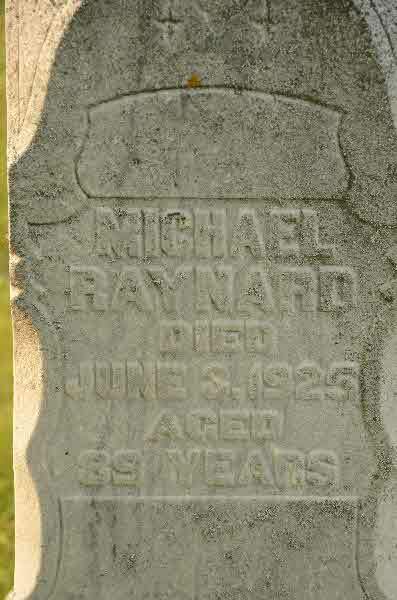 Death* Michael Rynard died on 3 June 1925 in Brock Twp., Ontario County, Ontario, Canada, at age 89. 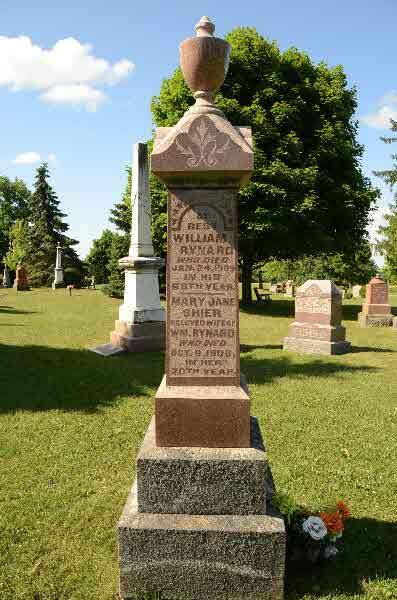 Burial* He was buried on 5 June 1925 in St James West Brock Cemetery, Ontario County, Ontario, Canada. 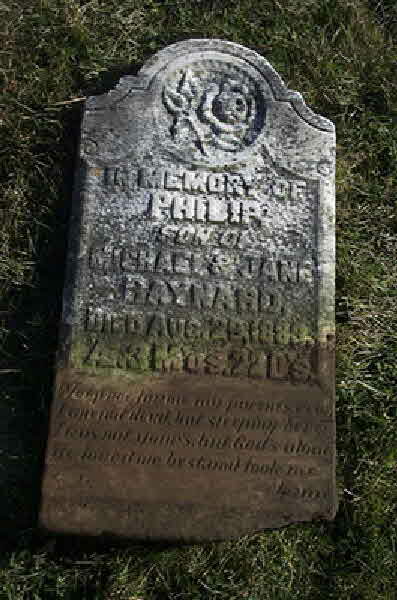 Burial* He was buried in Zephyr Cemetery, Scott Twp., Ontario County, Ontario, Canada. 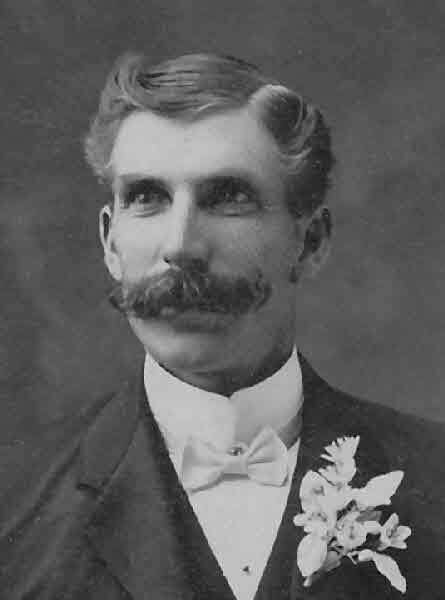 Fact 1* Bringing electricity to the Farm. 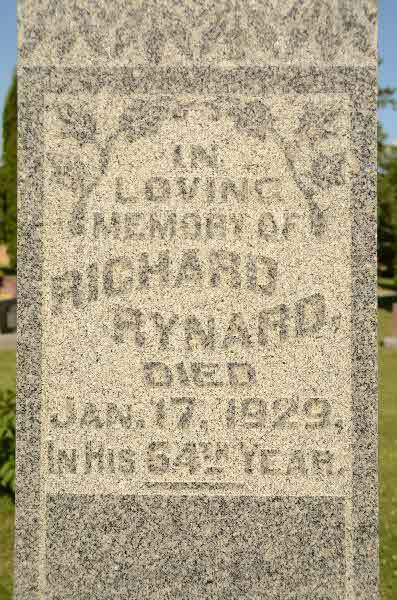 Marriage* Richard Rynard married Almira Ann Dafoe, daughter of M. N. Dafoe and Ann Walker, on 10 March 1897 in Scott Twp., Ontario County, Ontario, Canada. 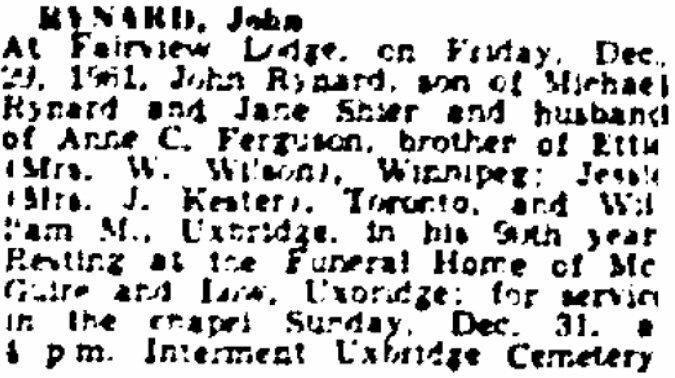 Burial* He was buried on 21 January 1929 in St. John's Cemetery, Brock Twp., Ontario County, Ontario, Canada. 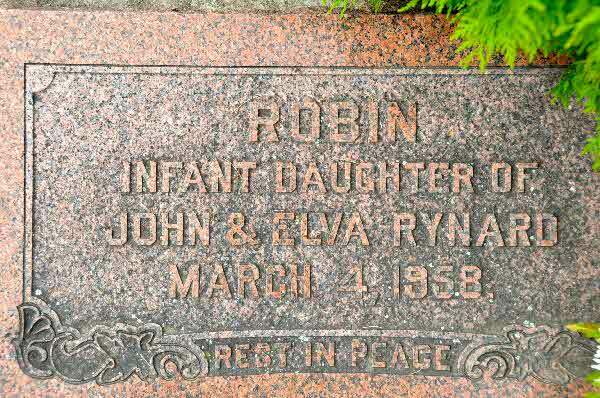 Burial* Robin Rynard was buried in St. John Cemetery, Brock Twp., Ontario County, Ontario, Canada. 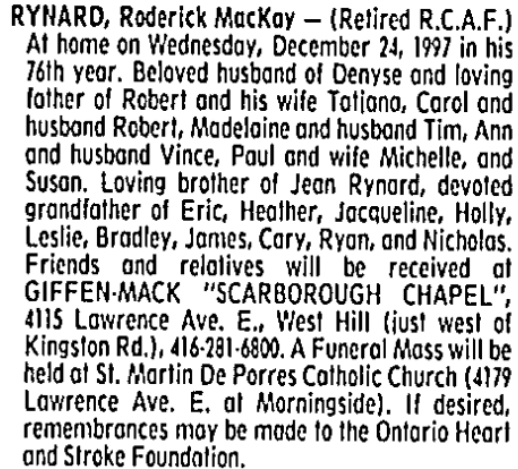 Death* Roderick MacKay Rynard died on 24 December 1997 in Toronto, York County, Ontario, Canada, at age 75. 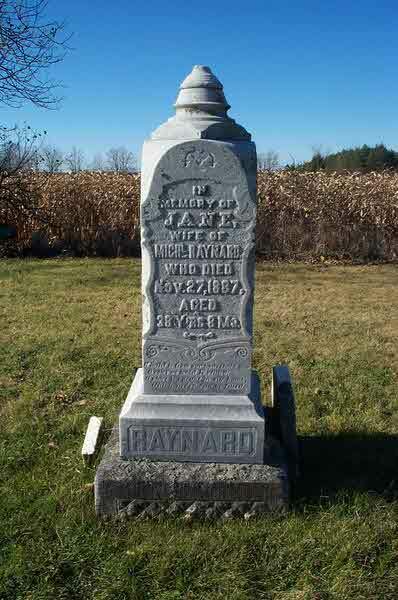 Death* He died on 24 January 1909 in Scott Twp., Ontario County, Ontario, Canada, at age 67. 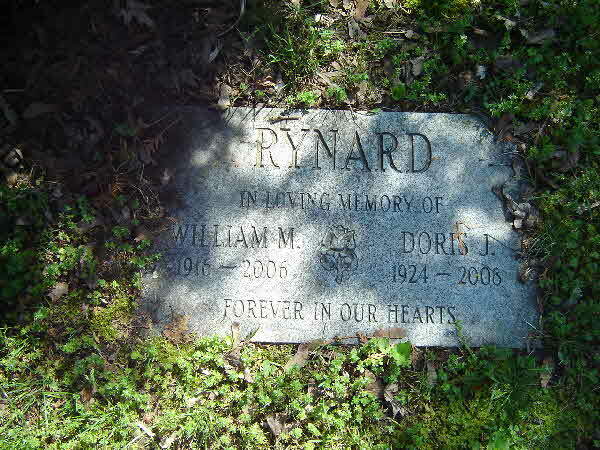 Birth* William JOHN Rynard was born on 9 April 1907 in Ontario County, Ontario, Canada. 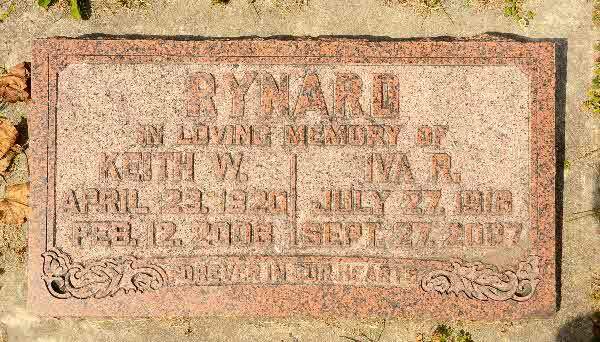 Birth* William John Rynard was born on 31 March 1880 in Scott Twp., Ontario County, Ontario, Canada. 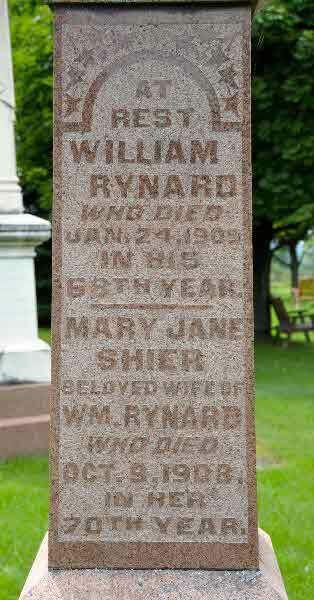 Marriage* William John Rynard married Margaret McKay, daughter of Roderick McKay and Barbara Williamson, on 18 December 1912 in Twp of Puslinch, Wellington County, Ontario, Canada. 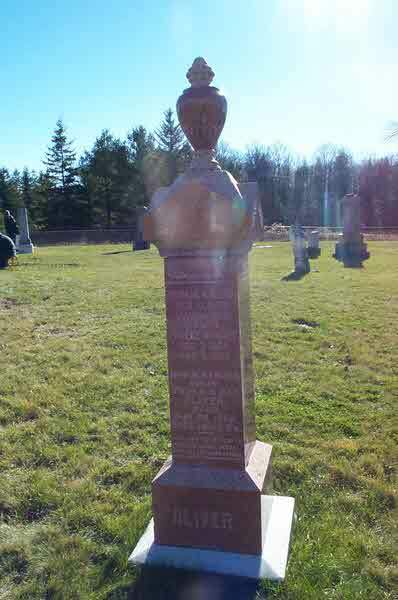 Burial* He was buried in Zephyr, Ontario County, Ontario, Canada.